These days, it’s hard not to get overwhelmed once in a while. Between juggling work, family, and other commitments, you can easily become too stressed out and busy. Learning how to manage your stress takes practice, but it’s absolutely necessary. 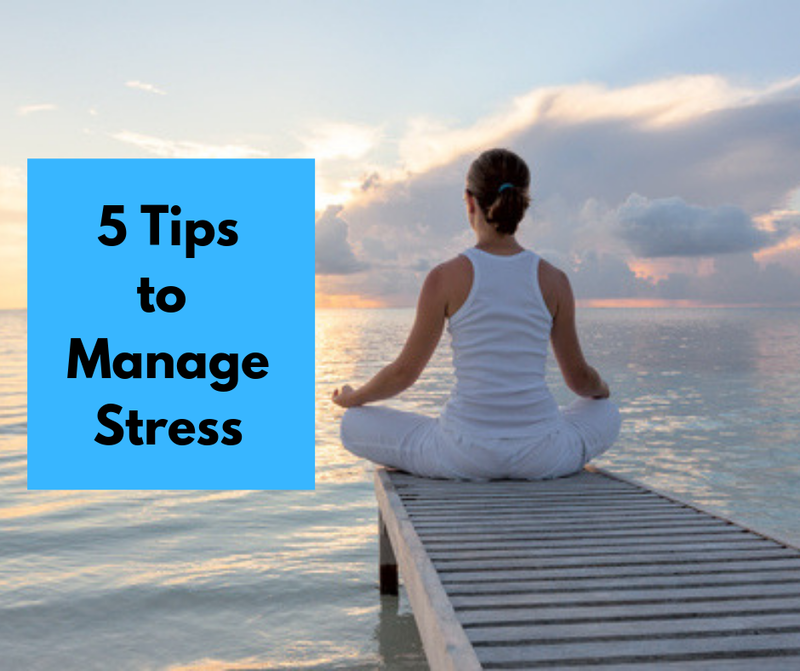 In honor of Stress Awareness Month, I’d like to share a 5 tips to manage stress in your own life. Another method is to focus on time-tested relaxation techniques, such as meditating on a word or phrase that has a positive meaning to you. Words such as “calm” “love” and “peace” work well, or you could think of a self-affirming mantra such as “I deserve peace in my life.” In addition, stopping to take a few deep breaths can also take the pressure off right away. Eating a regular, well-balanced diet will help you feel better in general. It may also control your moods so please don’t resort to using sugary, fatty snack foods as a pick-me-up or skip any meals. It’s not good for you and can put you in a bad mood, which can actually increase your stress level. Try to limit your caffeine and alcohol intake and instead focus on more water or herbal teas. Green tea has less than half the caffeine of coffee and contains healthy antioxidants. In addition, green tea contains theanine, an amino acid that has a calming effect on the nervous system. If things are bothering you, talking about them can help lower your stress. You can talk to family members, friends, your doctor, or a therapist. A reassuring voice even for a minute can provide relief. And you can also talk to yourself. It’s called self-talk and we all do it. But in order for self-talk to help reduce stress you need to make sure it’s positive and not negative. Just tell yourself why you’re stressed out, what you have to do to complete the task at hand, and most importantly, that everything will be okay. Physical exercise is a great way to metabolize your excess stress hormones and to restore your body and mind to a calmer, more relaxed state. 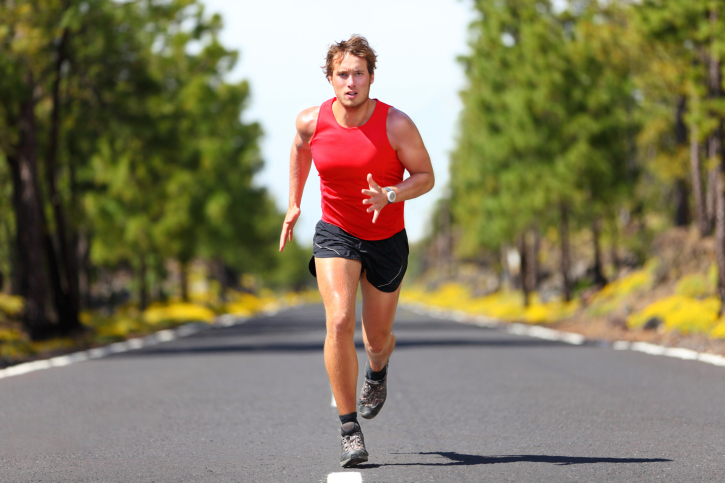 You don’t have to power lift at the gym or train for a marathon. A short walk around the office or simply standing up to stretch during a break at work can offer immediate relief in a stressful situation. Just make sure you’re getting your blood moving to release endorphins that can improve your mood almost instantaneously. A nice bonus is that regular physical activity will also improve the quality of your sleep. If you’re feeling overwhelmed by a stressful situation, try taking a break and listening to relaxing music. Playing calm music has a positive effect on the brain and body and can lower blood pressure. Plus, it reduces cortisol – a hormone linked to stress. While this might sound surprising – the process of relaxing can be difficult at times. Many of us lead busy, productive lives so the idea of slowing down and changing our daily habits can be challenging. So don’t worry if you find it too difficult to relax at first. Think of relaxation as a skill that needs to be learned and will improve with practice.